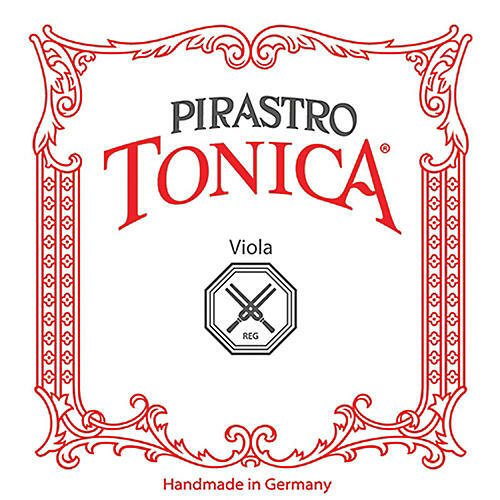 Tonica C string for viola. This is a new formula synthetic string available in a variety of styles. It is characterized by a soft, round tone with a wide range of modulation. It additionally features great projection and brilliance, and an easy and fast response. 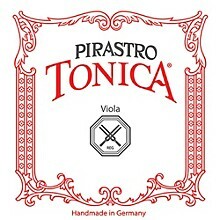 It is not sensitive to humidity, is quickly tuned, and has a well-balanced set harmony. Attractive price, excellent quality.